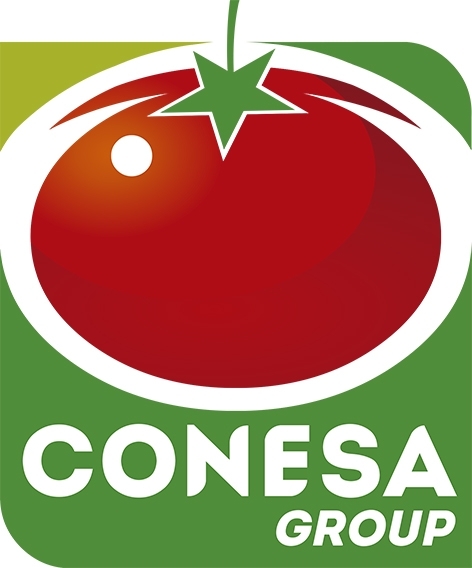 The Tomato Foundation Health Claim Consortium is an inter-professional group of food industry, academia and researchers whose aim is to prove that tomato paste and products qualify for an EFSA health claim for improved blood flow. 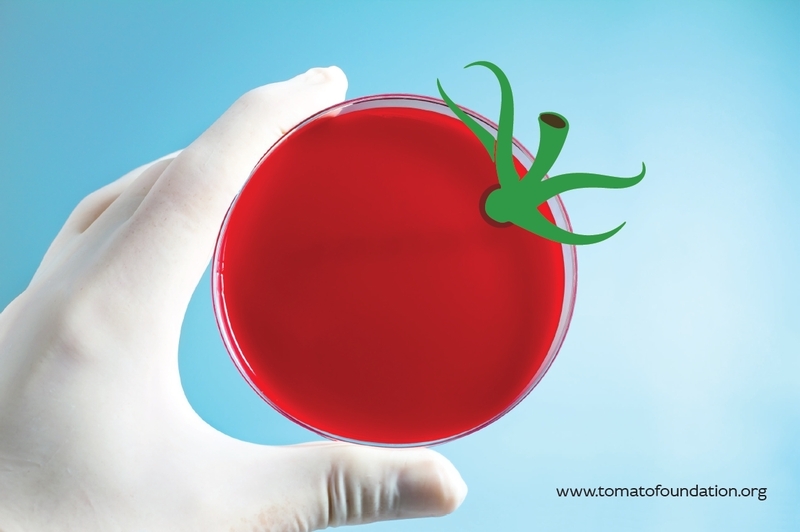 The BIG question behind the project: Why does a supplement made from tomato paste have an EFSA health claim, but not the tomato paste it’s made from? • Japan needs one small additional human trial to qualify. We live in a crazy world where the tragic consequences of overeating and starvation exist side by side. The reasons are complex. We don’t pretend to know all the answers. - But that's not all we do. 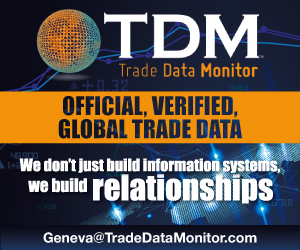 We foster supporting sustainability and social responsibility as fundamental values - important to customers everywhere. Our actions can inspire change to make a better world. We promote evidence-based, healthy diet literacy and nutrition democracy to empower people - not by dismissing old habits but by encouraging new ones - through open collaboration with community, industry and academia. 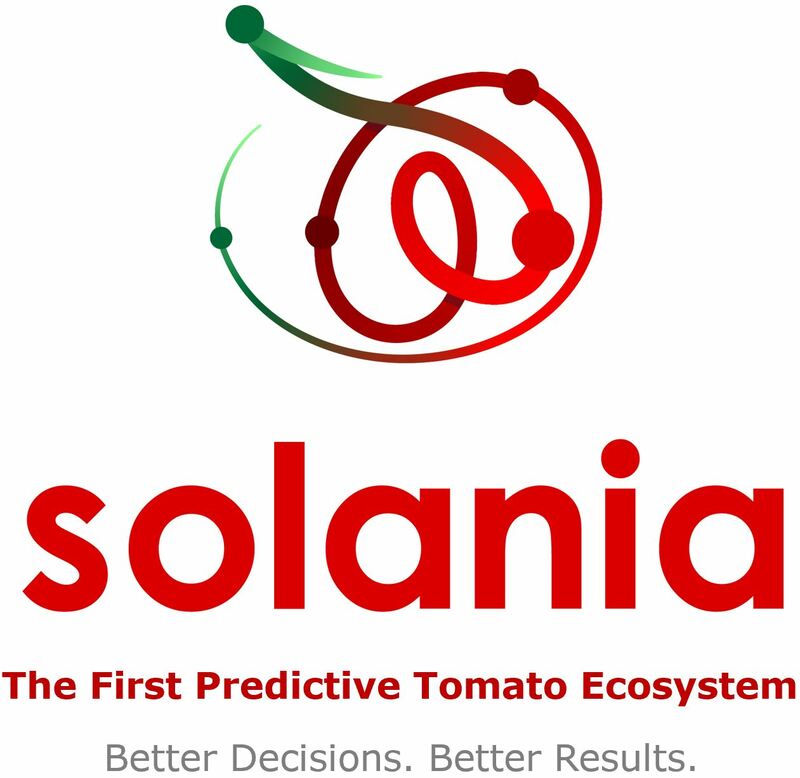 This article is an extract from the article which will be published in the 2019 Processed Tomato Yearbook which will be distributed to attendees at the Tomato News Conference and sold on this website from 15 May 2019 (go to GET LISTED). 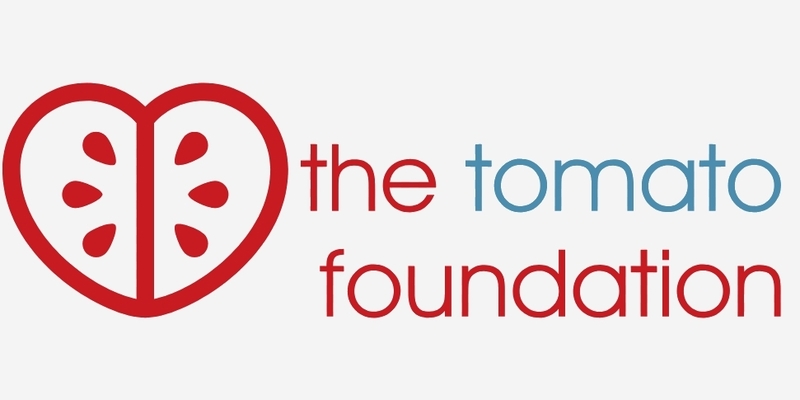 Tomato Foundation Sample Study Fund: ALMOST THERE! 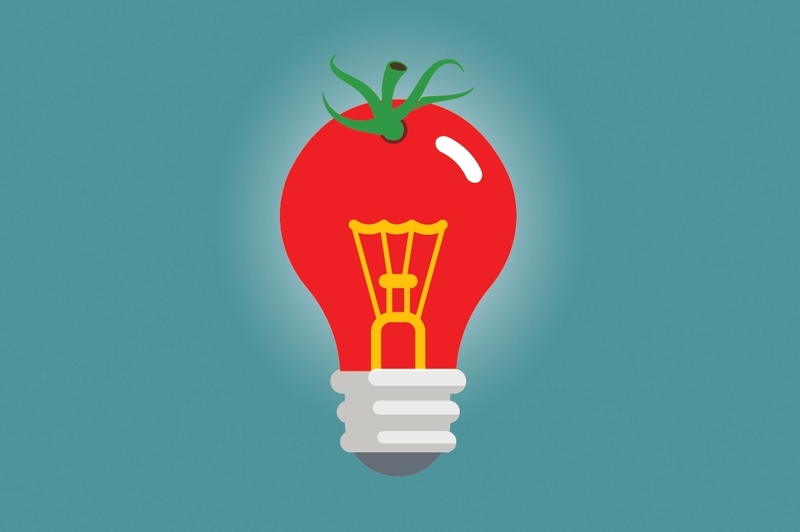 Support The Tomato Foundation Health Claim Project!